Remo is proud to introduce the new Lock Top Drum Riser. 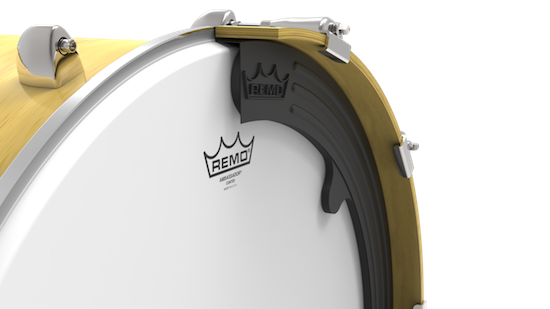 Remo’s Lock Top Drum Riser is designed to ergonomically position the drums playing surface at an optimum drumming height. Bass tones resonate freely as the Lock Top Drum Riser lifts the drum off the floor making playing a drum while seated more comfortable while enhancing your drumming experience. Storage is also a big feature as the Lock Top Drum Riser folds easily and can be stored in your personal bag. No other drum stand accessory can tout these versatile features that will accommodate all of the Remo Djembe, Versa and Festival Drum Brands. Remo is expanding its popular line of Festival Drums. The Festival Bass Drum packs a punch with an abundance of low-end resonance and volume for its 14” diameter size. 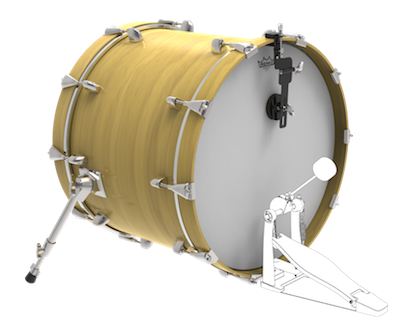 The lightweight Festival Bass Drum is manufactured with Remo’s proprietary Acousticon® drum shell and features the Fliptop® replaceable drumhead. Festival Bass Drums are equipped with a vibrant fabric wrap and carrying handle that enables you to add other smaller percussion instruments inside. 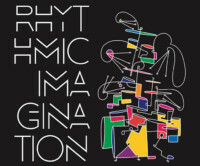 The Festival Bass Drum is highly recommended by facilitators and educators for music programs with drumming protocols that include wellness, social, skill building and culturally specific drumming activities. 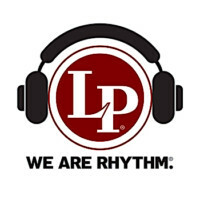 Remo is expanding its popular line of Praise Tambourines. The Praise Tambourine features a bright open jingle tone for use in worship applications. The Praise Tambourine is lightweight and durable, constructed with an Acousticon® shell and a pre-tuned graphic drumhead with a double-row 8 jingle set. The 10″ models feature a gloss white drum shell finish. Available finishes: Sharing Hands, Uplifted Hands, Reach Spirit or Celebrate Graphics. Remo is expanding their popular line of Ocean Drums®. The Nightwaves Ocean Drum® is designed with a cushion dampener to reduce noise volume offering a softer, quieter sound. The Double headed drum is finished with a black matte texture vinyl and Skyndeep® graphic drumhead film touting a surface that can be wiped clean with box store cloth disinfectant. Nightwaves Ocean Drum® is designed to help focus and stimulate the auditory senses. Listen more intently to sounds like the ocean waves or flowing rivers heard in the distance, without a concern for higher volume levels.